A Salina woman returns home to find her home was burglarized. 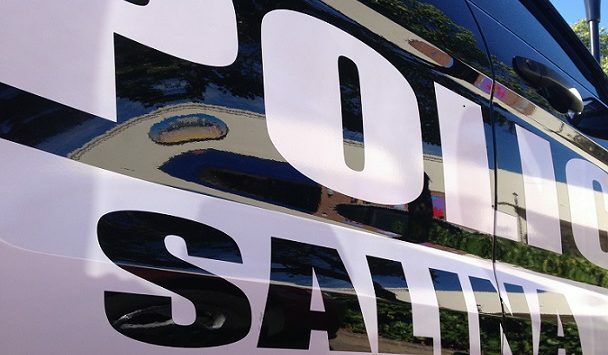 Salina Police say sometime between Saturday evening around 9:30pm and Sunday at 8pm, someone damaged the front door on her home in the 1300 block of Kiowa and then stole numerous electronics. Thieves took an Acer laptop, 40-inch TV, a PlayStation Pro console, a safe and miscellaneous toys.